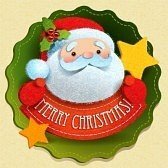 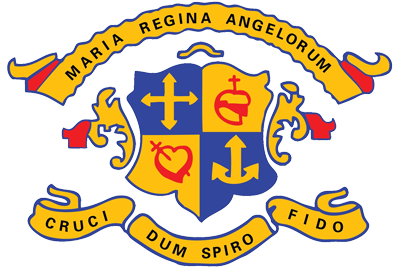 The school’s Academic Awards Ceremony will be held in the Concert Hall on Monday, 19 December at 6.00 p.m. 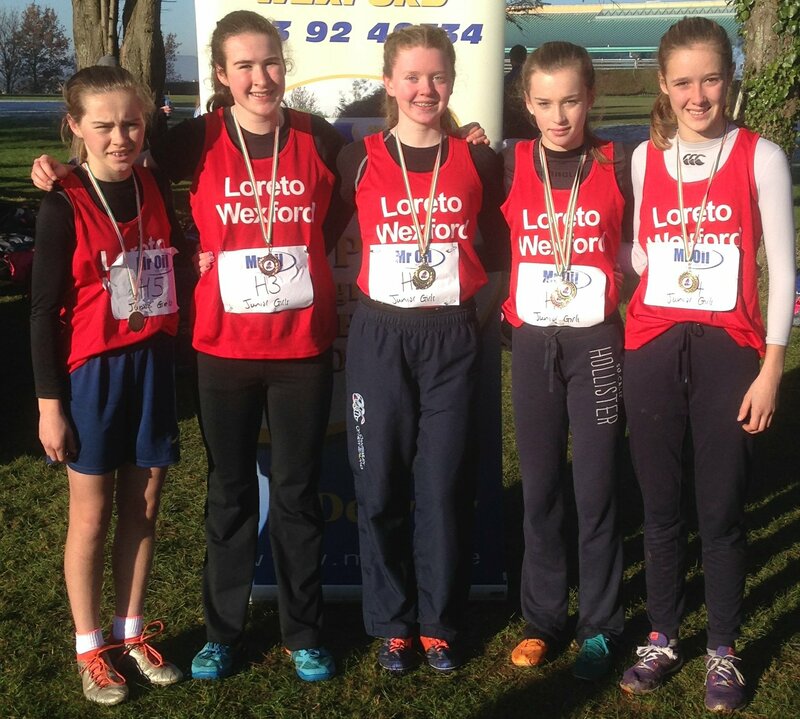 The annual Wexford Schools Cross Country was held in Good Counsel College, New Ross on Wednesday, 30 November. 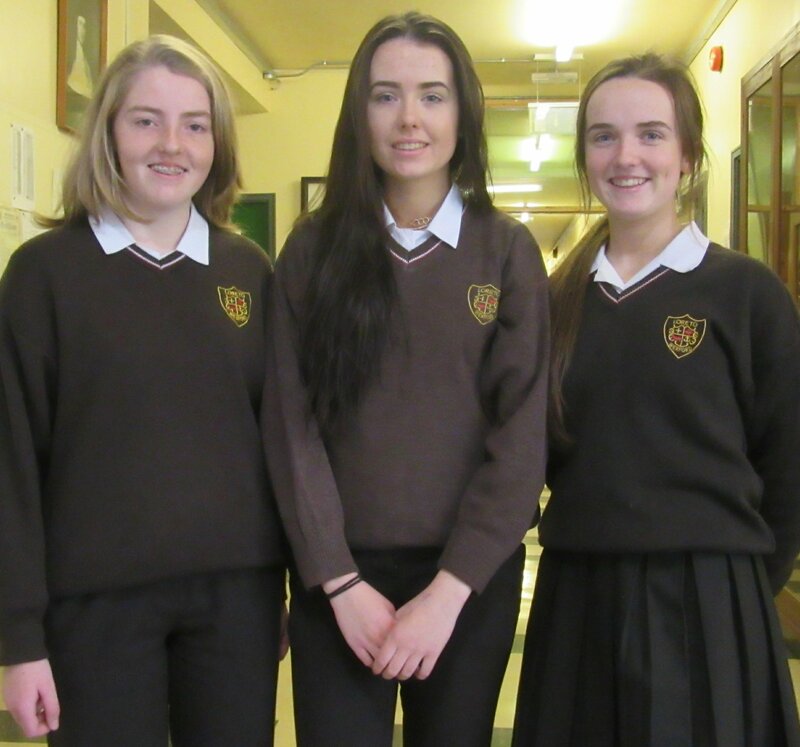 Well done to Sadhbh Cullinane, Emily McMillan and Megan Flanagan, all from 4.2, who represented the school in this year’s competition on 17 November in the Riverbank House Hotel.